The six-month jobseekers visa scheme, made available to violators seeking the UAE amnesty programme, ended on December 31, officials clarified. 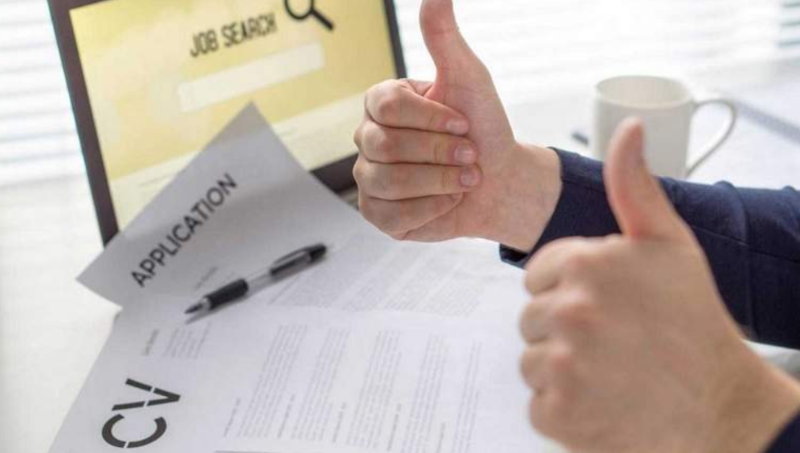 Both Amer and General Directorate of Residency and Foreign Affairs (GDRFA) centres have recently been flooded with enquiries and calls about the six-month temporary visa scheme for unemployed residents. But officials have clarified that as of now, the scheme ended when the amnesty was over on December 31. There has been no official announcement yet about the new temporary visa scheme for unemployed residents. The amnesty programme, which was extended twice before finally ending on December 31, allowed violators to modify their residency status by getting a new-sponsored valid visa or applying for a six-month temporary employment visa. The UAE temporary six-month visa was only applicable to residents with visa violations before August 1, 2018, as part of the of amnesty programme that the UAE Government ran from August 1 to December 31, to give individuals the opportunity to legalise their status or leave the country without paying overstaying fines. However, a new six-month visa, announced last June by the UAE Cabinet as part of a legislative package of visa facilitation, will soon be extended for job seekers who overstayed their visa but wish to work in the country. The new visa scheme that will allow unemployed residents to stay in the country to look for a job, however, has not yet been implemented by the authorities.